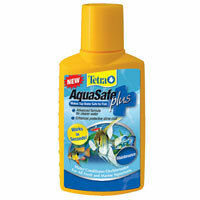 AquaSafe Water Conditioner - 3.3 oz. AquaSafe Plus contains seaweed extracts which support the development of beneficial bacteria in your aquarium for clear water and a healthy habitat. Works in seconds to neutralize chlorine, chloramines, and heavy metals in tap water that can be harmful to fish. Enhances natural slime coat to help wounds heal and protect fish from abrasions. 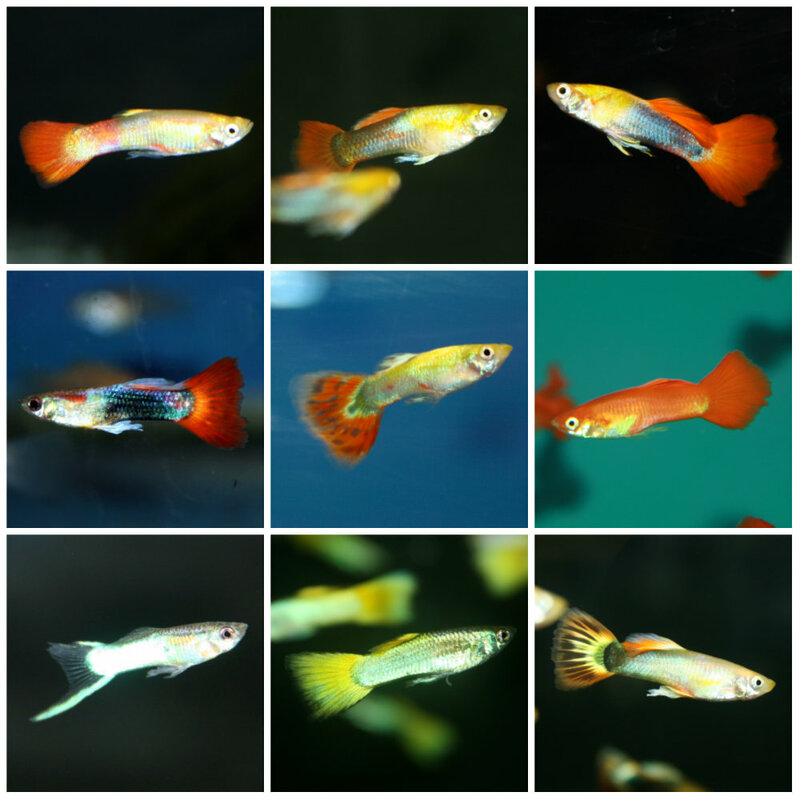 Unique colloid ingredients protect fish’s delicate gills and membranes. 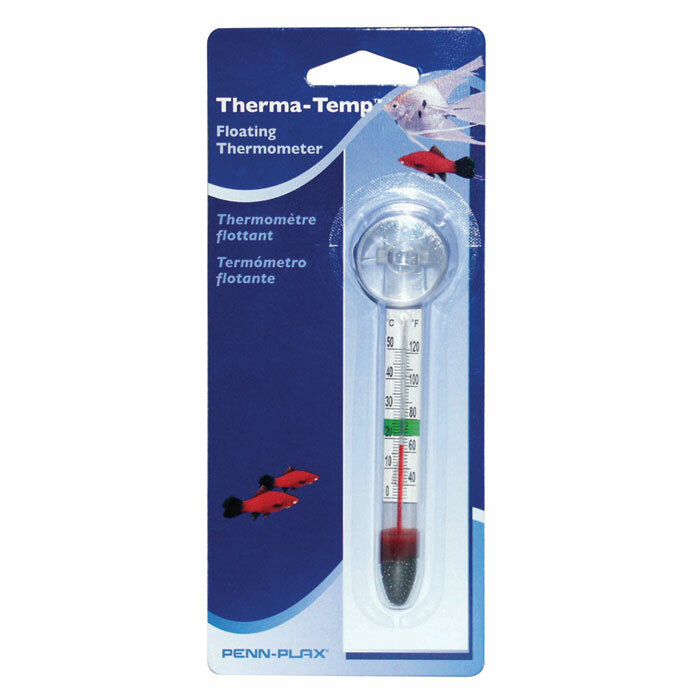 Can be used with freshwater and marine fish. One teaspoon treats 10 gallons. 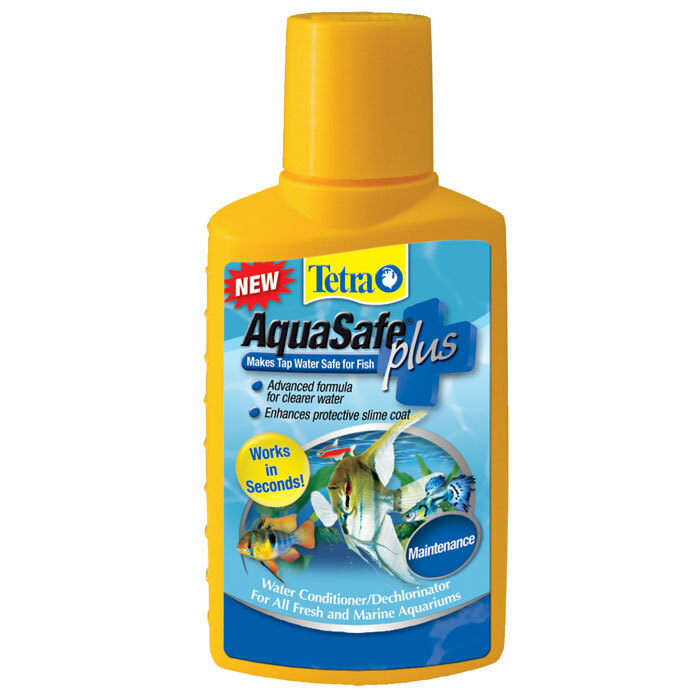 Directions: AquaSafe should be used when setting up a new aquarium and with every partial water change or evaporation replacement. Shake well before using. Add one teaspoon (5 ml) for every 10 gallons (38 L) of water. Each raised mark on side of bottle equals 10 ml. 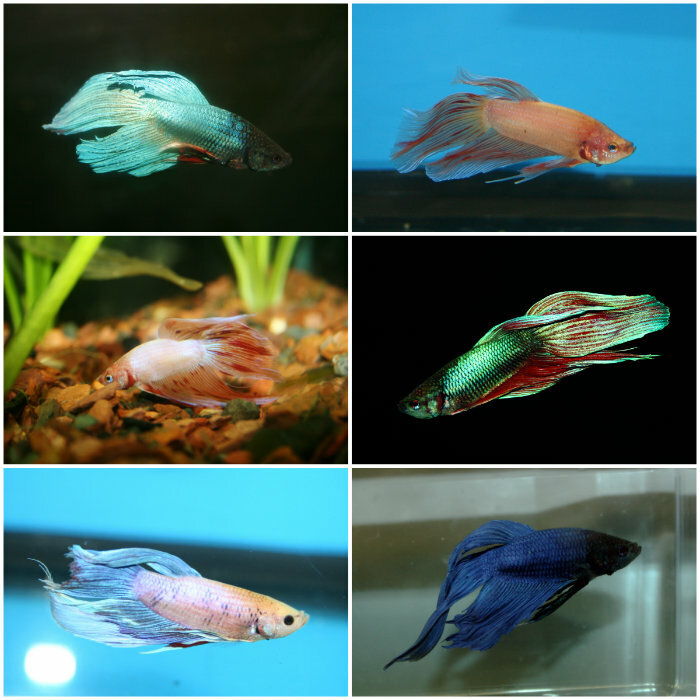 Make sure that replacement water is the same temperature as water in the aquarium. Principle Ingredients: sodium hydroxymethane sulfinate, chelating compounds, polyvinylpyrollidones, seaweed biopolymers, organic hydrocolloids. Easy Balance with Nitraban - 3.38 oz.